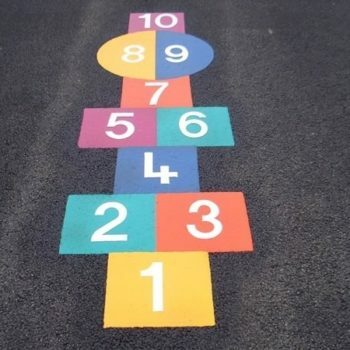 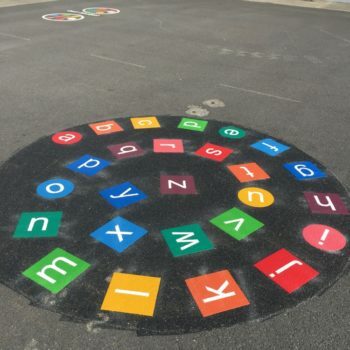 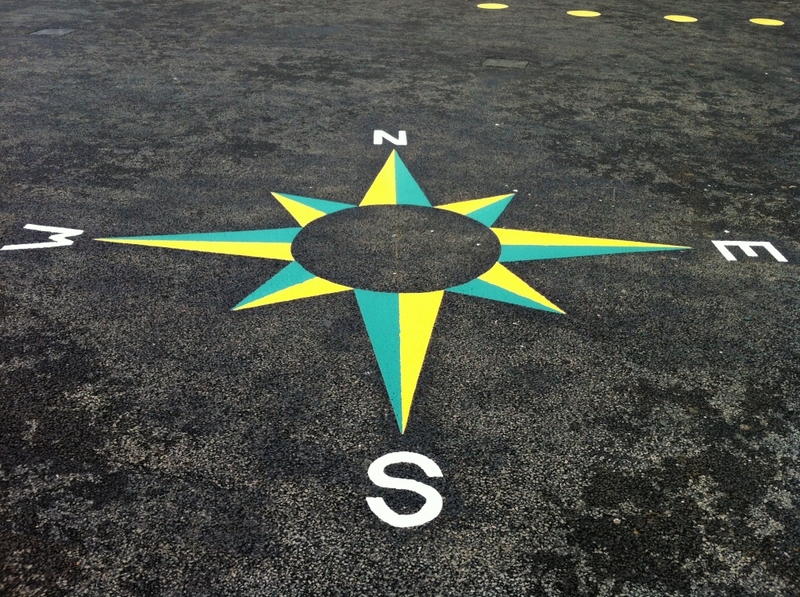 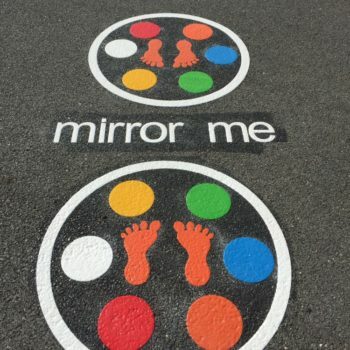 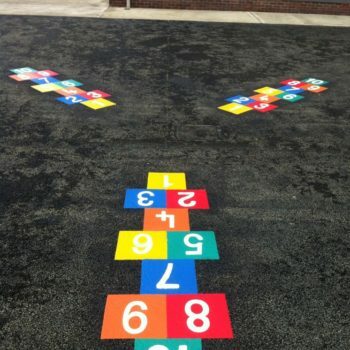 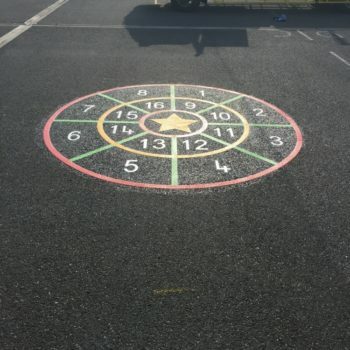 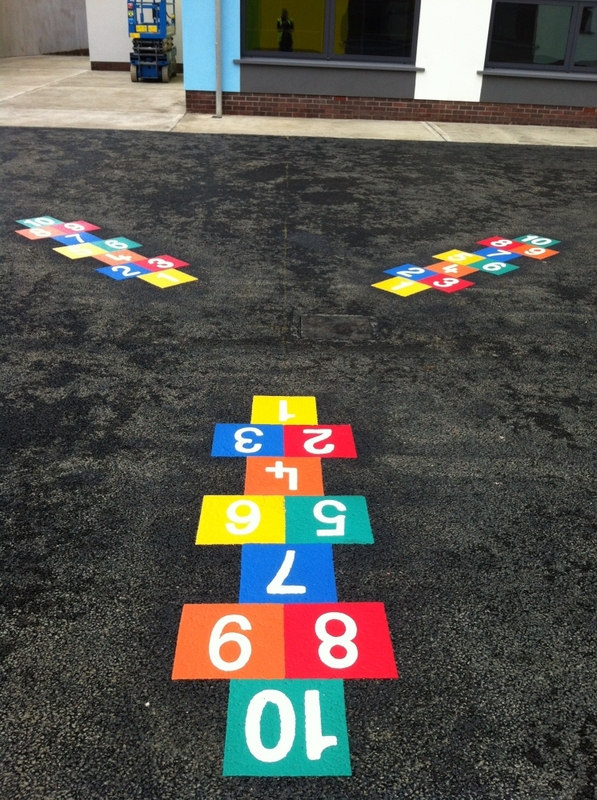 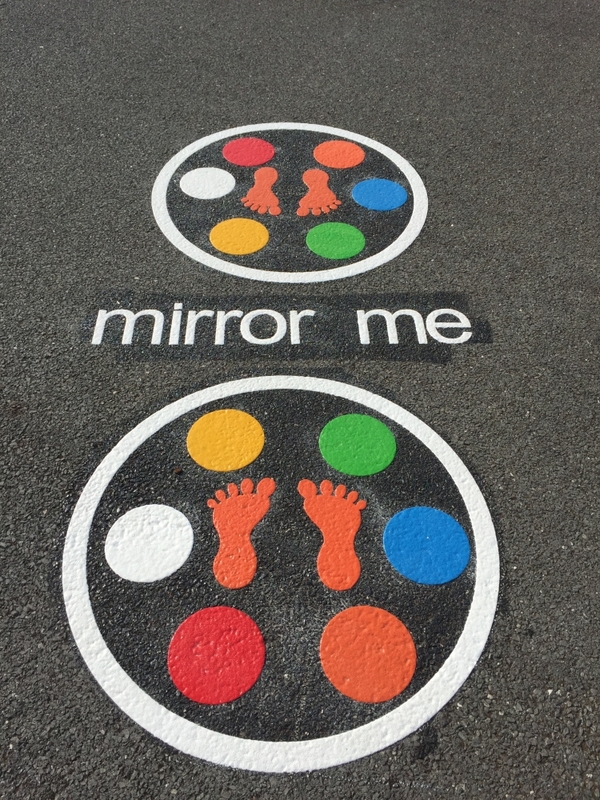 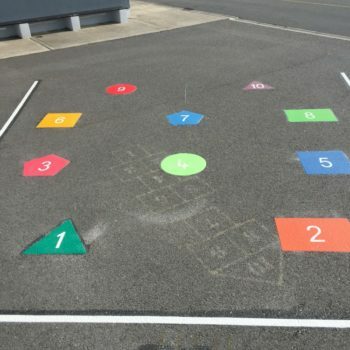 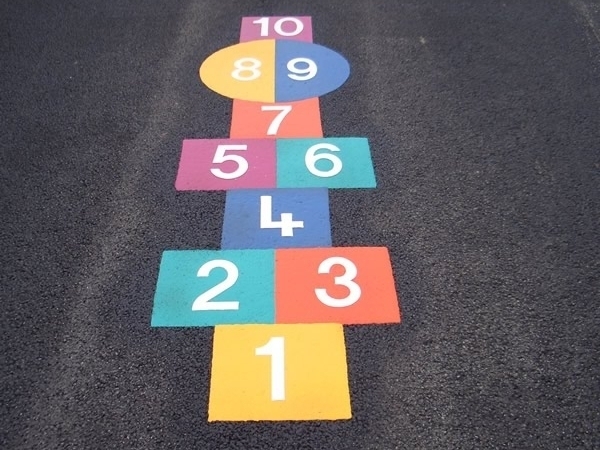 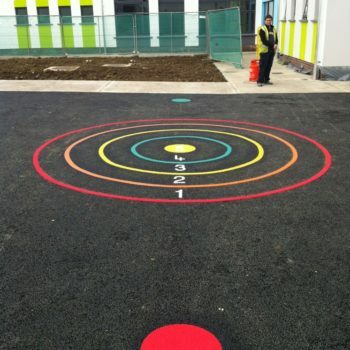 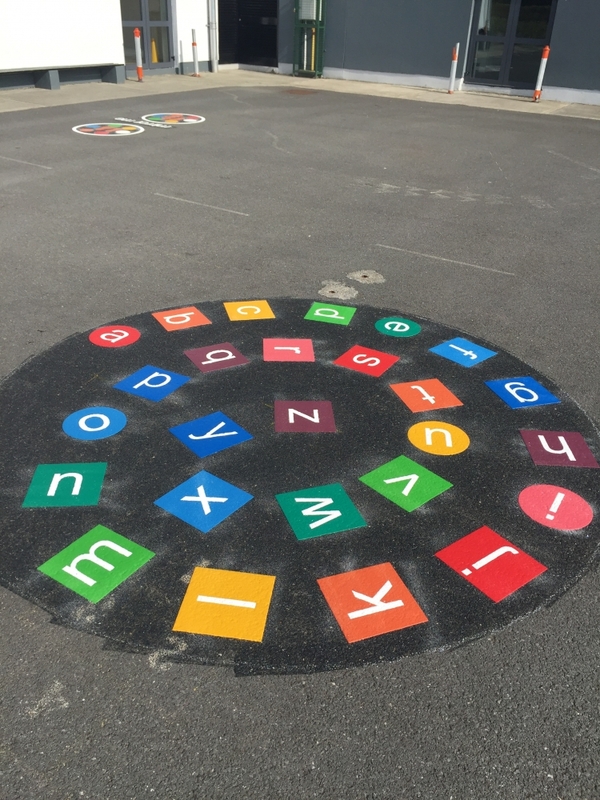 We offer a complete range of playground markings for use on any solid surface. 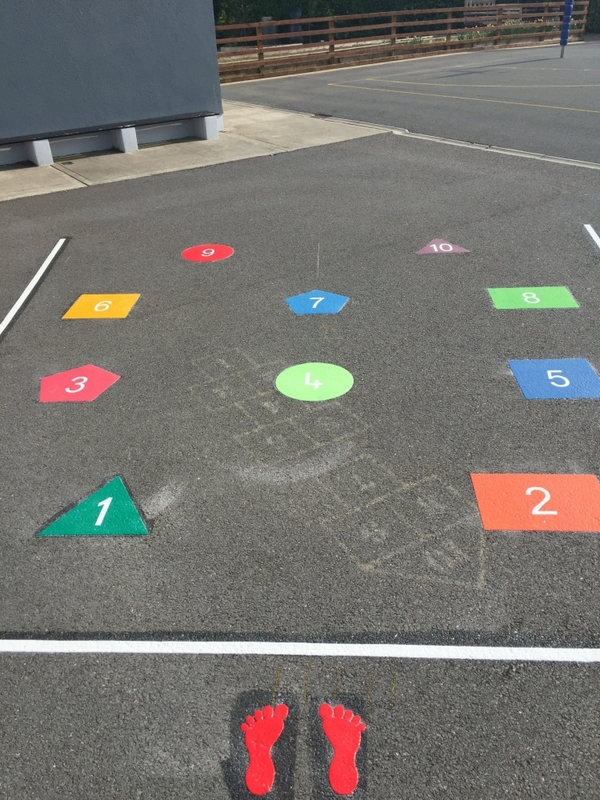 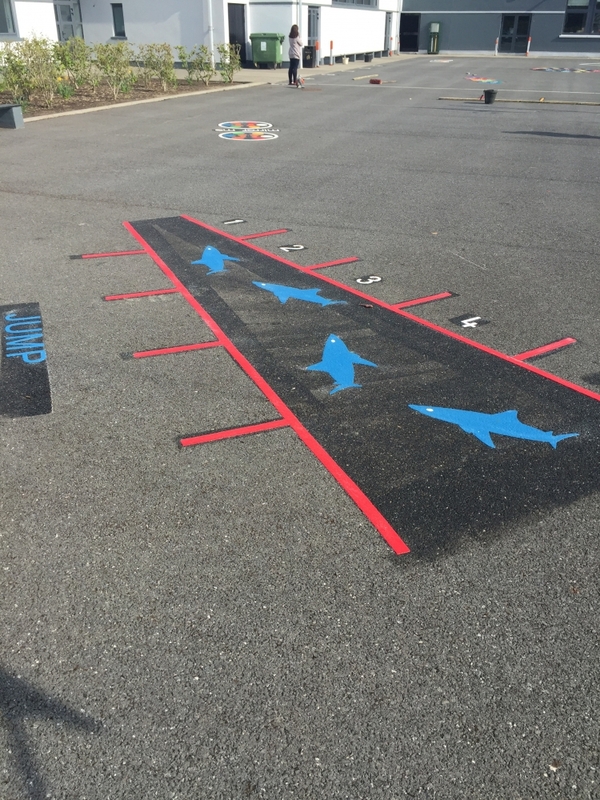 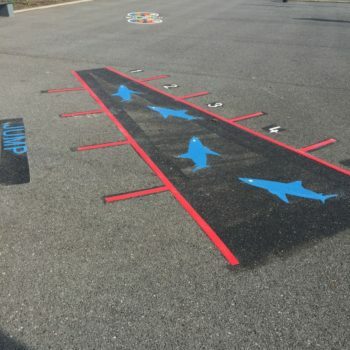 Our playground markings are particularly useful in school playgrounds and recreational areas. 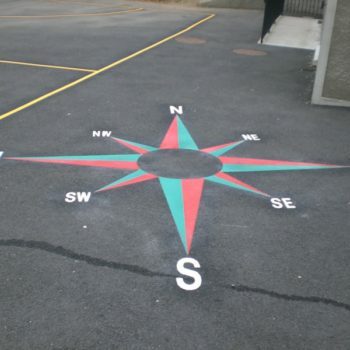 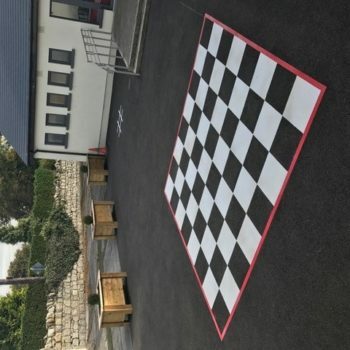 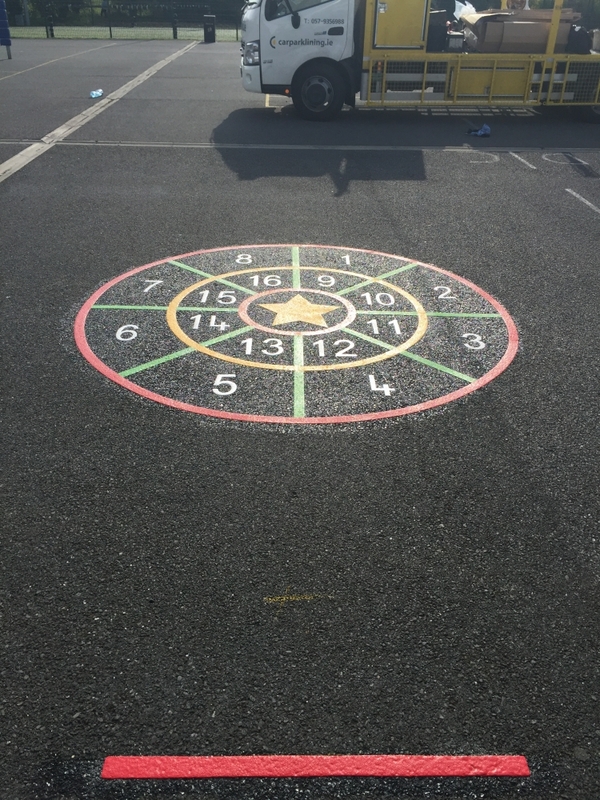 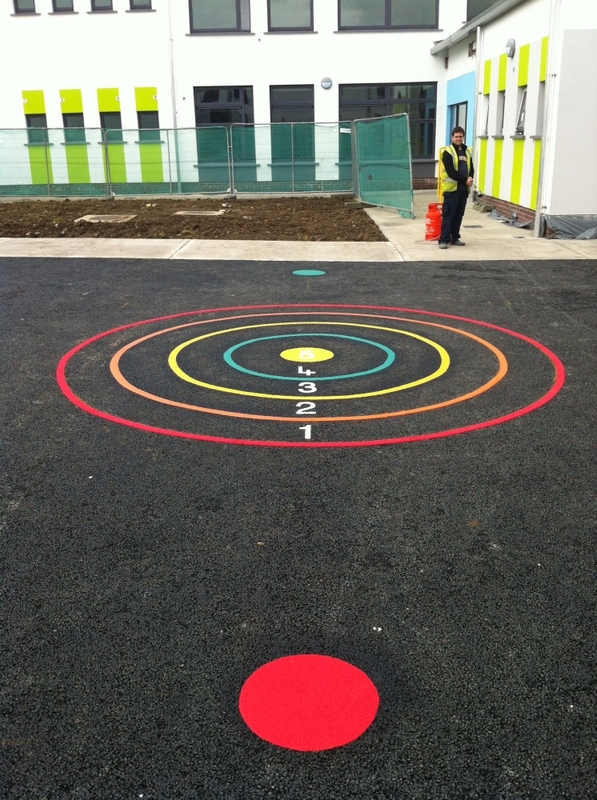 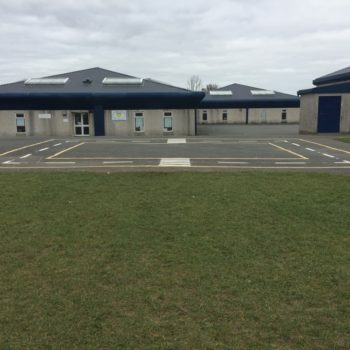 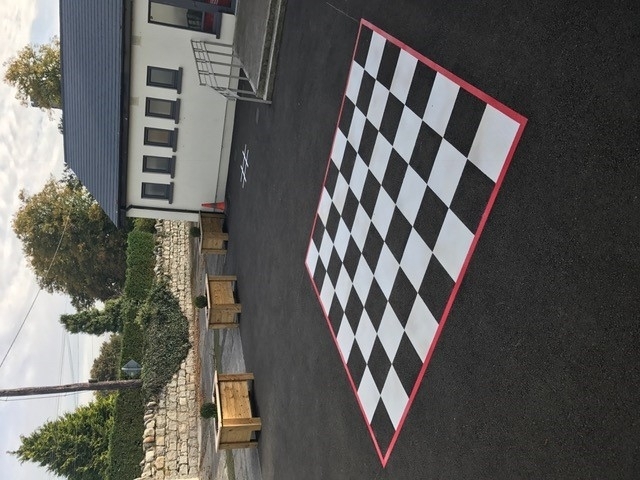 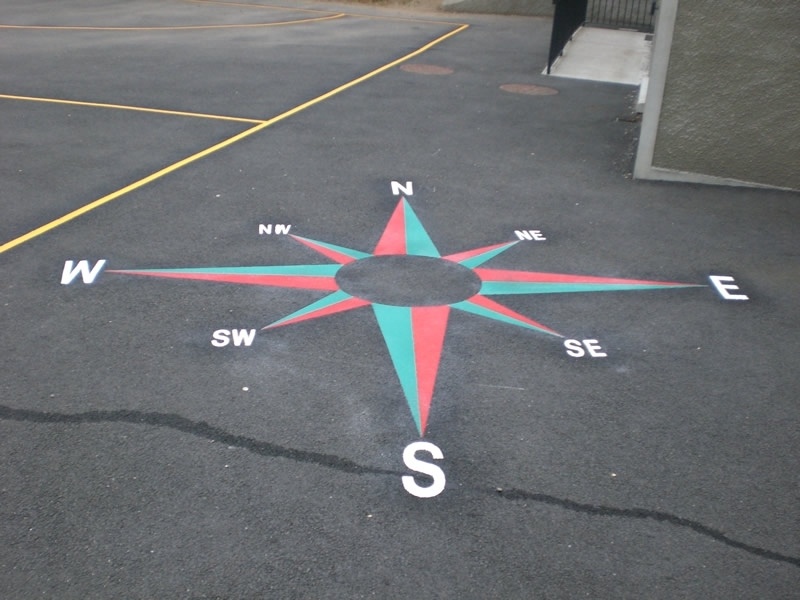 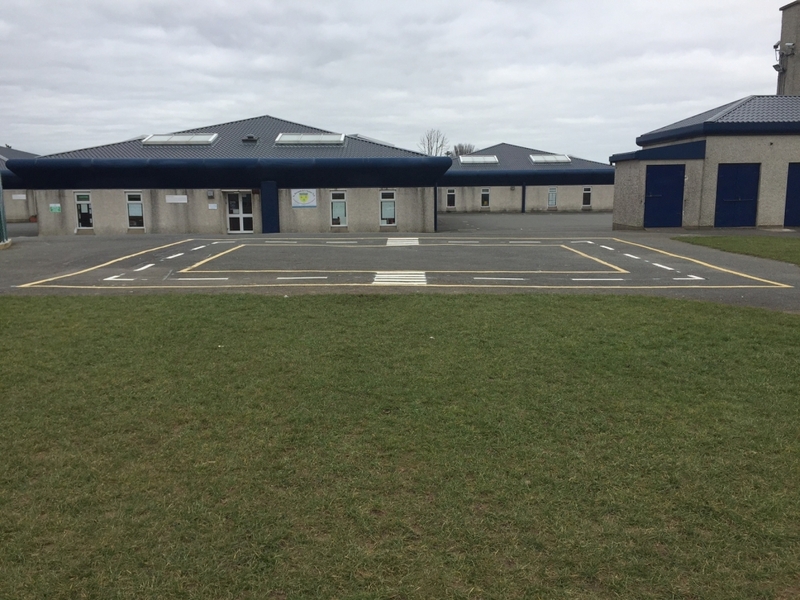 We have laid playground markings for many schools in Leinster and they enhance superbly children’s playtime. 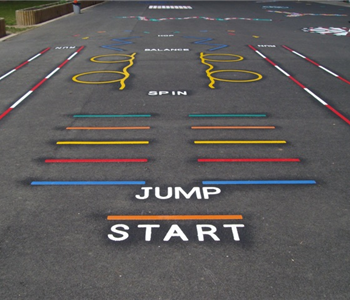 Virtually any shape, design or colour is available for your playground. 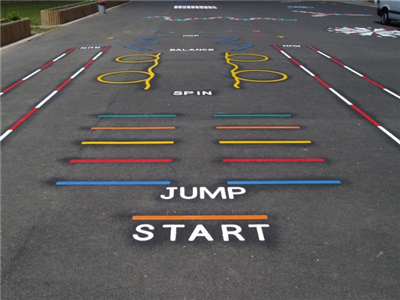 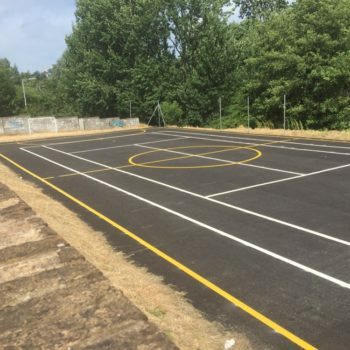 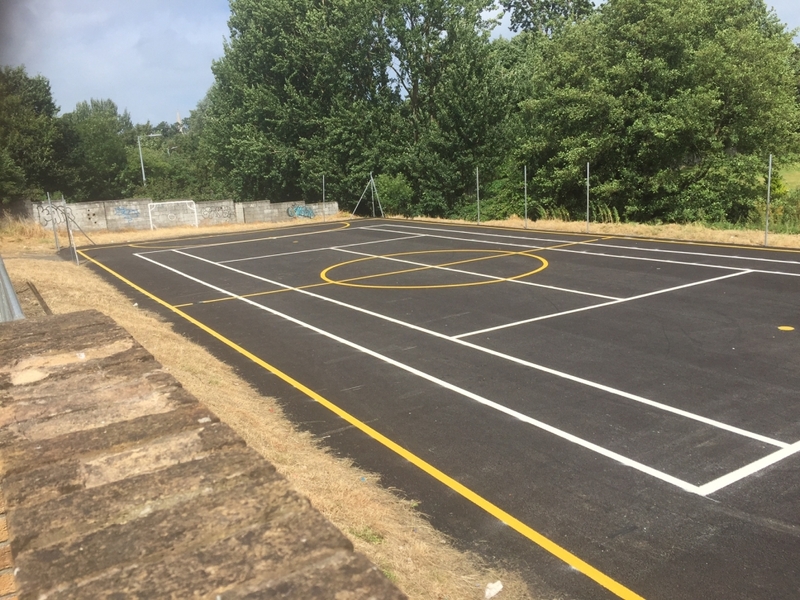 Just call or email and we will send you our full range of playground marking options. 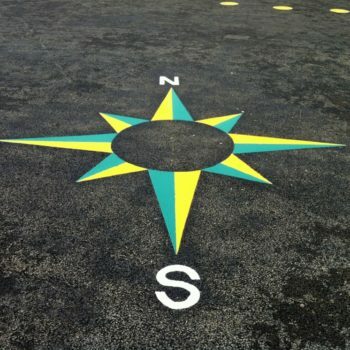 Please mail or call for a current price list.